At Pathways our first priority is to provide accommodation for homeless people who have additional support needs. Find out more about accessing our services. Providing accommodation is the first step in our support package. 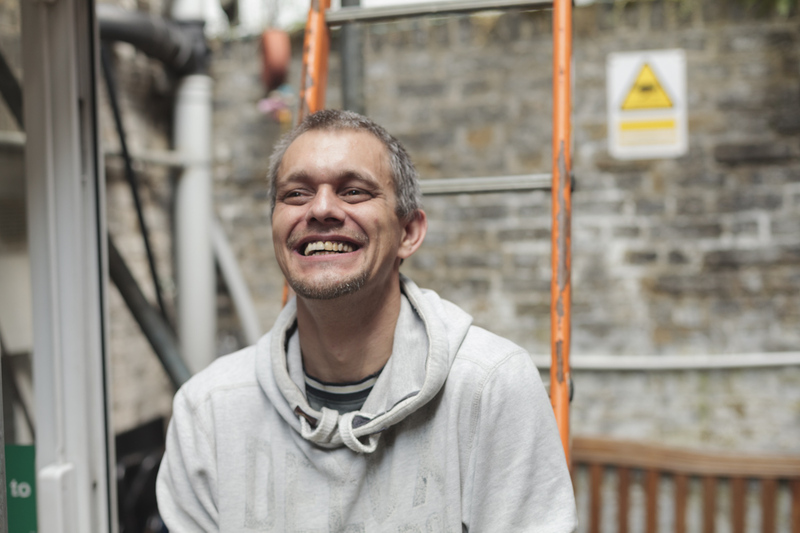 We only work with single, homeless clients who have additional support needs and we help them to address these needs by allocating them with a key worker who helps them to set up a support plan. We call this the pathway of support. For many of our clients moving on to independent living is just one step of their journey after they leave us. They are in need of additional skills to help them to find employment and to live within a budget. Our special projects page describes some of the additional activities we run for our clients at Pathways to Independence. Bill’s story shows that despite multiple problems including alcoholism, serious health issues and unemployment he could be supported into independent living. He, along with a number of our current and ex clients have shared their stories to help everyone to understand what it is like to be homeless and to beat homelessness.